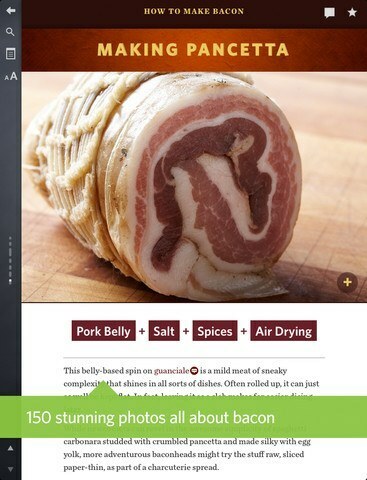 The Better Bacon Book: a pretty cool how-to guide for bacon lovers. It has plenty of bacon recipes to get you started. The photos and instructions included are more than decent. 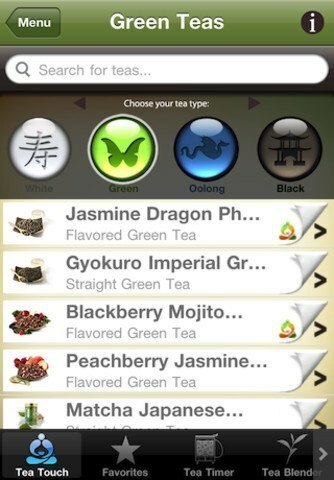 Tea: one of the best iPhone apps for tea lovers. It is a smart tea timer and offers automatic unit conversion too. 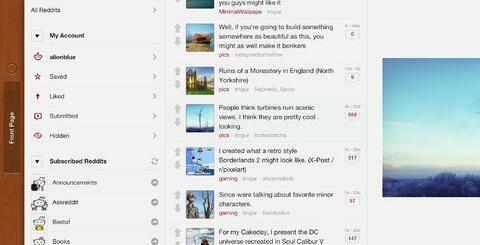 It provides you with brew suggestions too. Barista: provides you with step by step instructions for espresso beverages. 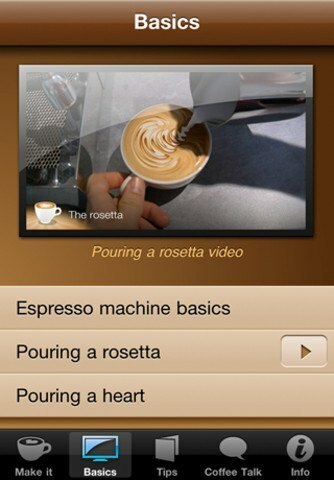 It includes video demonstrations to show you how to use your espresso machine properly. Chocolate: we all love chocolate (well, most of us do). 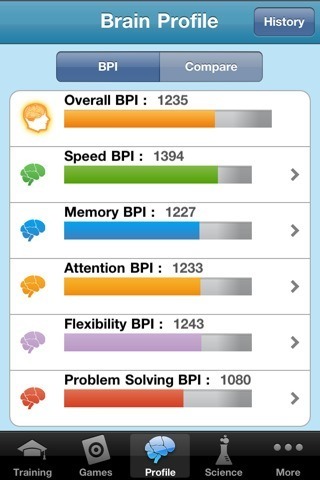 This app makes you a whole lot more knowledgeable when it comes to chocolate. Cor.kz Wine Info: a super useful app for wine lovers. It has a database of 1.2+ m wines and 2.4+ m reviews. 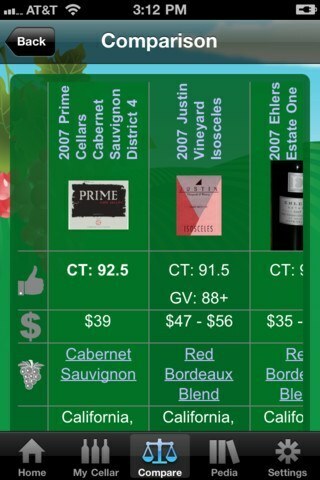 Lets you compare wines too. 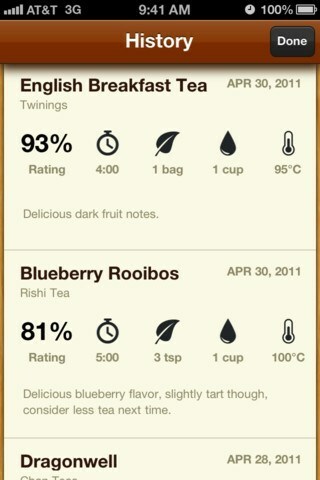 Teavana Perfect Tea Touch: another awesome iPhone app for tea lovers. Shows you how to make all kinds of teas. It is useful if you experiment with your tea often. 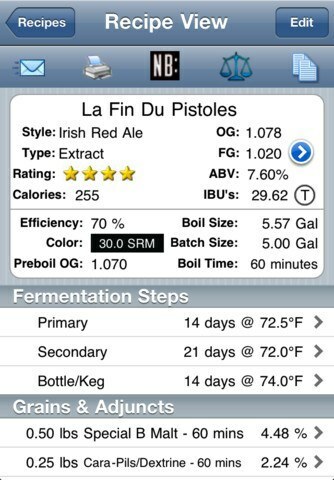 iBrewMaster: a powerful iPhone app for home brewers. It helps them manage the entire brewing process. It comes with 50 recipes. You can always buy more. iBrewMaster lets you manage your inventory, recipes, and batches. Useful for serious beer lovers. There are many other apps you can pick up to help you learn more about chocolate, bacon, beer, and other good things in life. The above titles are a good place to start your research though.